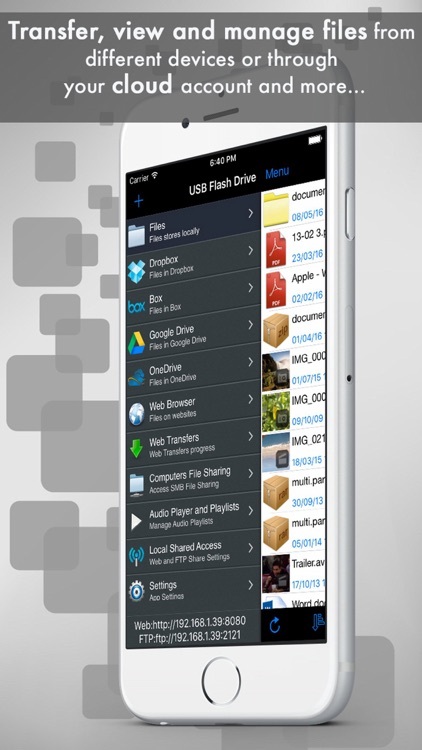 With USB Flash Drive, you can store, view and manage files on your iPhone/iPad. 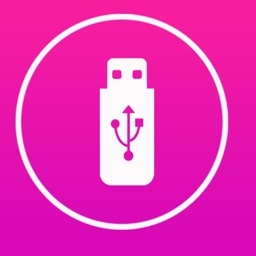 USB Flash Drive also lets you access files on remote computers or NAS servers from your device. 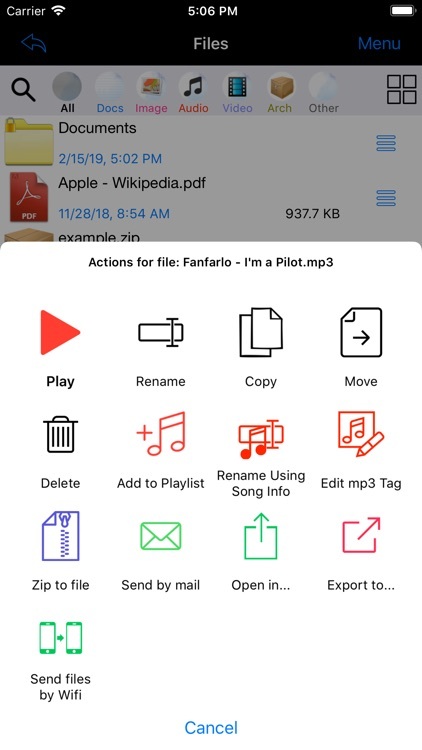 Play video(avi, mp4, mkv, mpg, wmv...) and audio (mp3, aac , m4a, flac, wav), view photos, documents or PDF, import photos and videos from the camera roll and more. 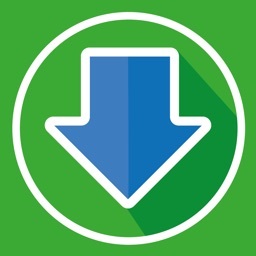 Access to your Dropbox, Mega, Box, Google Drive, SkyDrive or WebDAV accounts. 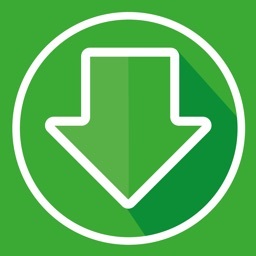 • Unzip ZIP files, including password protected. 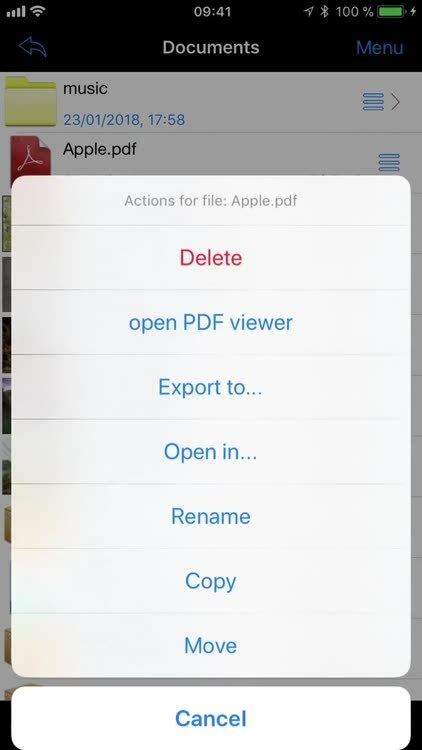 Create new zip with the stored files. 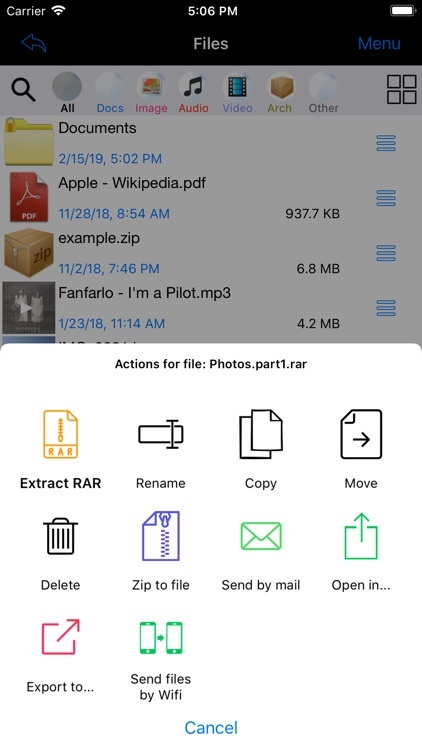 Decompress RAR files, including password protected and multi part. 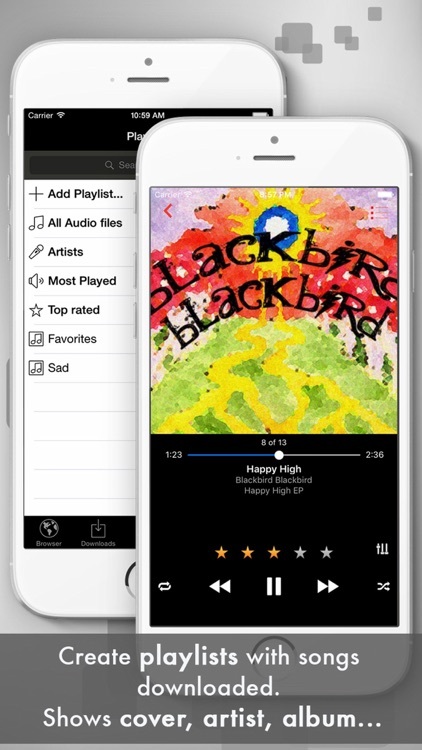 • Audio player with playlists feature. 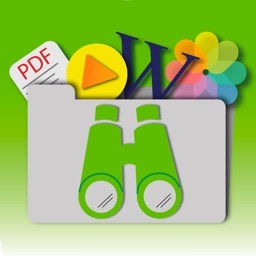 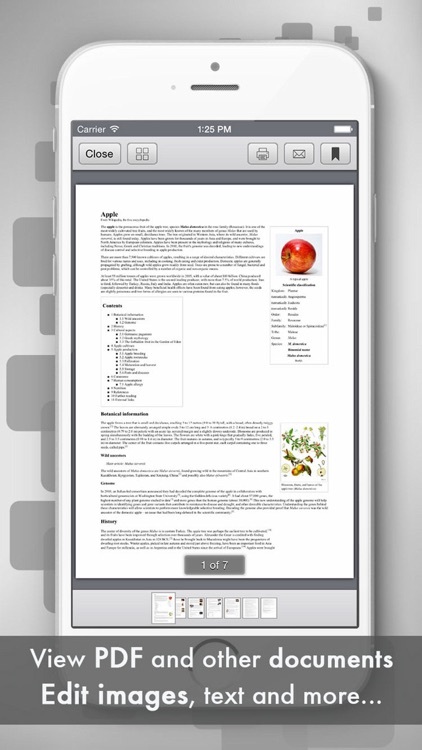 • Access Dropbox: Download files, Create folders, Rename files, view Photos. 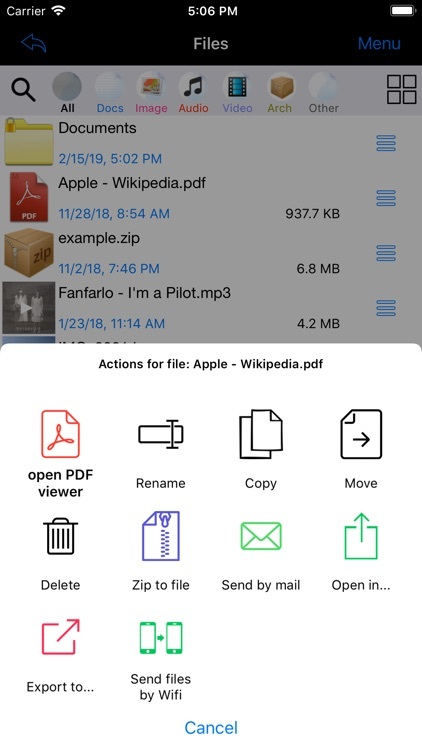 • Connect from any computer over the Wi-Fi network and transfer files with a FTP client, delete or upload new files.